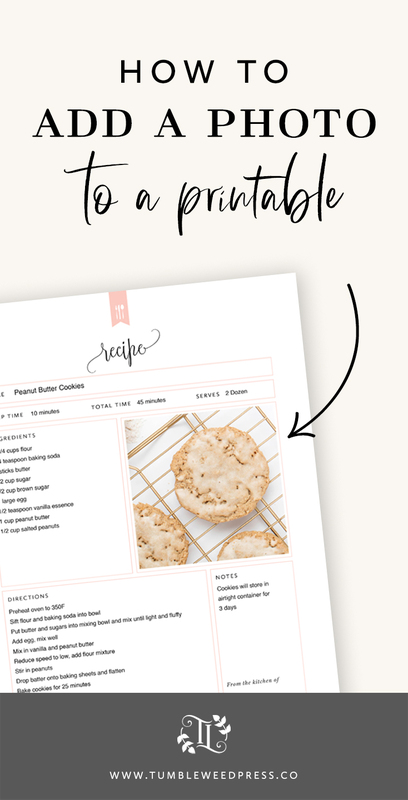 Tumbleweed Press | Beautiful Printables to Organize and Elevate Your Life. Get exclusive access to our FREE PRINTABLE LIBRARY for organizing, home + celebrations! Tumbleweed Press creates beautifully designed printables to help you organize and elevate your life.